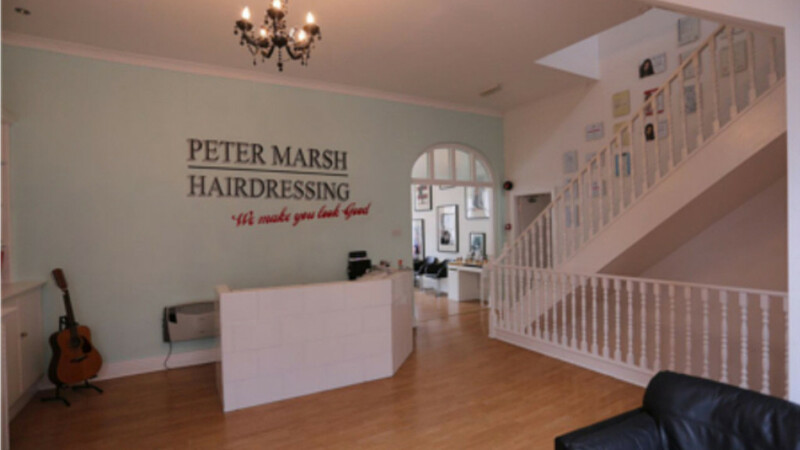 Peter Marsh Hairdressing is an award winning, innovative, independent hair and beauty salon located within the heart of South Shields. What was once the popular Mr. Derricks, opposite Boots and Clinton Cards, we are located on King Street. 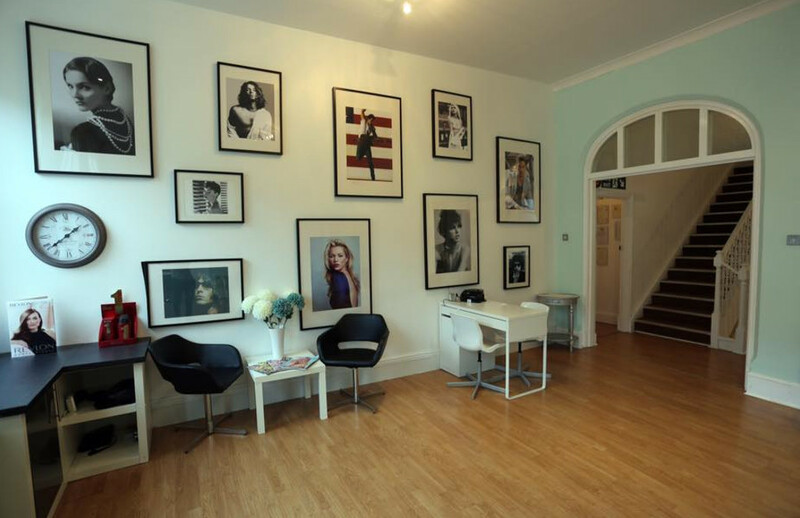 We offer a wide range of hair and beauty treatments for a wide variety of people. From a child's first haircut to a funky new colour to revamp your image, we cater for all. Our hairdressing department on the first floor offers an extremely spacious working area with exceptional natural lighting offering perfect conditions to give you exactly what you want. Work stations are very roomy, enabling you to maintain privacy and total relaxation whilst allowing you to enjoy a one to one experience with your stylist. 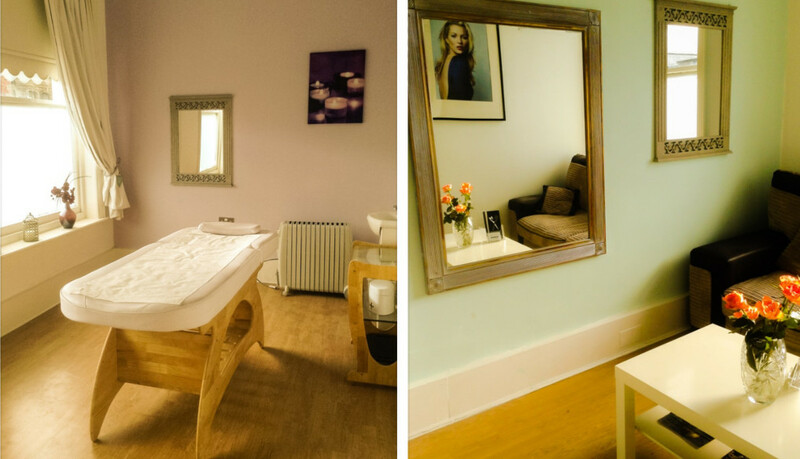 Our treatment area is separate from the hustle and bustle of the busy salon, offering a quiet and unwinding experience. We are a 'Club Revlon' Professional salon. Every hair colour or product we use is from the Revlon Professional range. I'll recommend Peter to anyone and everyone!! This is truly the best cut my hair has had- thank you!! The care and attention paid shows throughout. 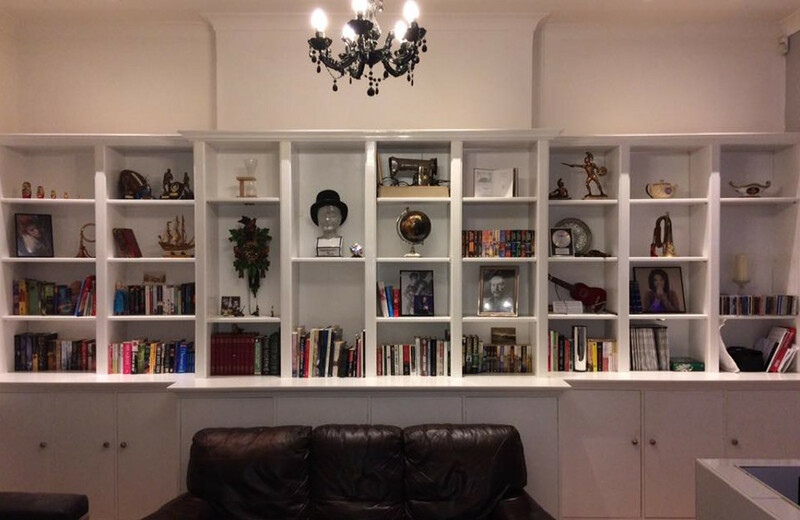 A lovely spacious, beautifully decorated salon with a relaxing atmosphere. My first time there everyone was so welcoming, friendly and, the key to my heart, I was offered a cuppa within minutes of arriving! Outstanding, staff are friendly and helpful. Worth double what I paid. Would highly recommend to anyone. Just had my 4 years old curls cut by Peter. I cannot recommend him enough, he was so gentle and patient with her and her curls look absolutely amazing! Thank you so much to Jen for the restyle and colour I had done today. I absolutely love my new hairstyle and colour and so glad I decided to have loads cut off my length. Thank once again Jen. I certify that this review is based on my personal experience of Peter Marsh Hairdressing and is my opinion. I have no business or personal link with Peter Marsh Hairdressing and have not been offered payment to write this review. By providing these comments you give Good Salon Guide permission to review and publish this information. Good Salon Guide reserve the right to edit comments for length, spelling or clarity where appropriate. As part of this appointment request Good Salon Guide will record your name, email address, telephone number and appointment details. This information will be passed to Peter Marsh Hairdressing by email, through the Good Salon Guide app and over the telephone. This data will not be shared with any other companies and we will manage your data in line with your preferences below.